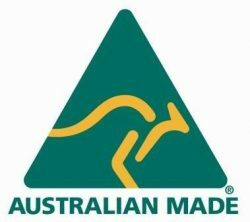 ‘Idealgrass’ is our range of synthetic grass that is 100% LEAD FREE, 100% made in Australia. It comes in various colours, textures, pile heights and performance standards to meet a variety of tastes and applications. 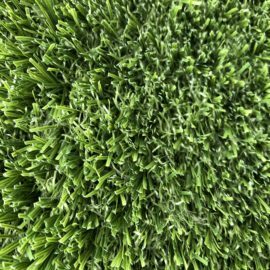 Idealgrass is easily laid on a range of existing surfaces including pavers, brickwork or concrete slab. Ideal in converting tired concrete courtyards into a children’s play area or an unused veranda to an outdoor lounge. Idealgrass is extremely tough and durable. It has been developed and manufactured in Australia to meet the tough climatic conditions, considered to be some of the harshest on the planet. Given its sturdy make, it is the first choice for people looking for synthetic lawns in Melbourne. Correct base work preparation is essential when replacing tired lawn areas. 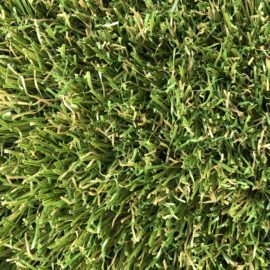 With years of experience in installing synthetic lawns in Melbourne, the Grass Solution’s team will provide expert advice on the correct installation procedures to achieve a perfect result every time. 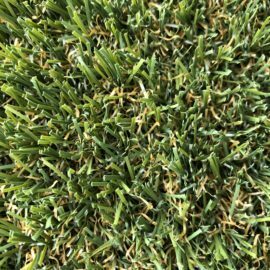 Pro Lawn 35mm: A soft green 35mm grass with light brown thatching. Economical, yet soft and comfortable underfoot. Well suited for verandas, indoor applications and any backyard or courtyard. 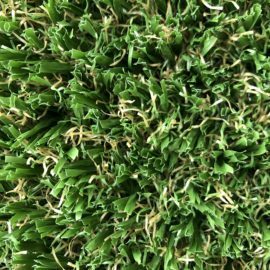 Coolgrass 36mm “The Coolest Grass in Australia” Cool Grass – olive green with brown thatching with Heatblock cooling technology. Ideal for large open areas with no shade. 25% cooler than other synthetics. It really does work! Pro Lawn Gold 37mm– 37mm pile height – dark green buffalo blades with gold thatch. My pet friendly grass. The open thatching provides exceptional drainage. It is a hard wearing product ideal active pets. 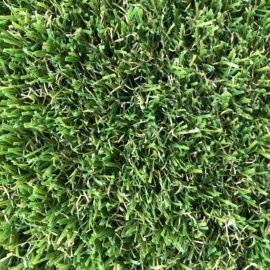 Pro Luxe 40mm – Very high thatch, thick and lush, olive green with beige fleck. Almost as comfortable as Lush 40mm. Not as expensive though. 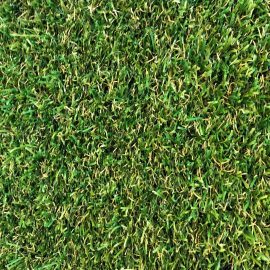 Lush 40mm – Our most beautiful and most expensive grass. Thick and lush you just want to throw yourself on to it and roll around. Click here to download the Grass Solutions DIY Installation & Maintenance Instructions brochure.